Operating a wide variety of devices with a smartphone or tablet has become part of everyday life. ecom GmbH is also taking the step towards digitalisation and is making wireless data transmission the standard. 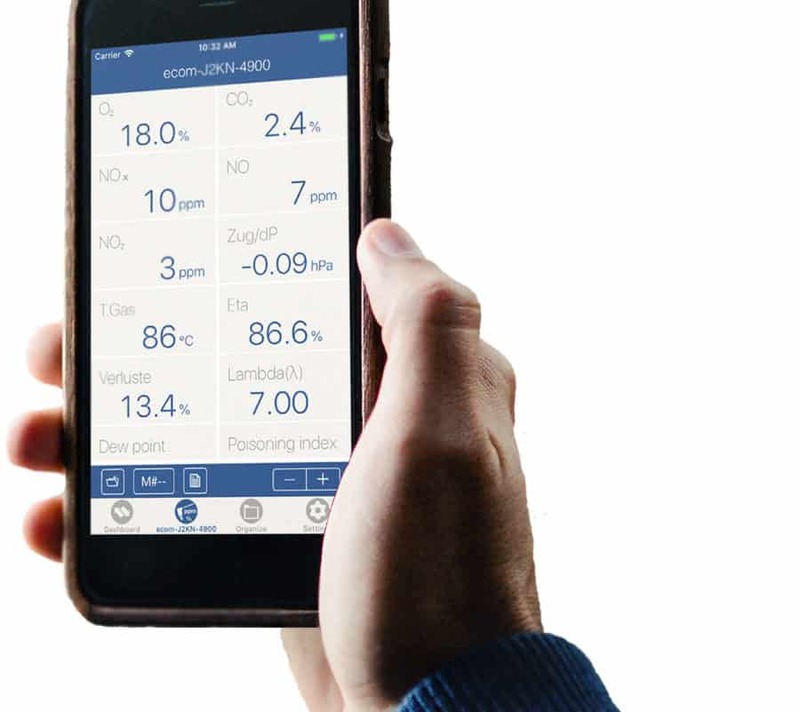 The ecomMANDER – the new free Android or iOS App for ecom flue gas analyser – combines simple connection setup, simple handling and smart data processing.